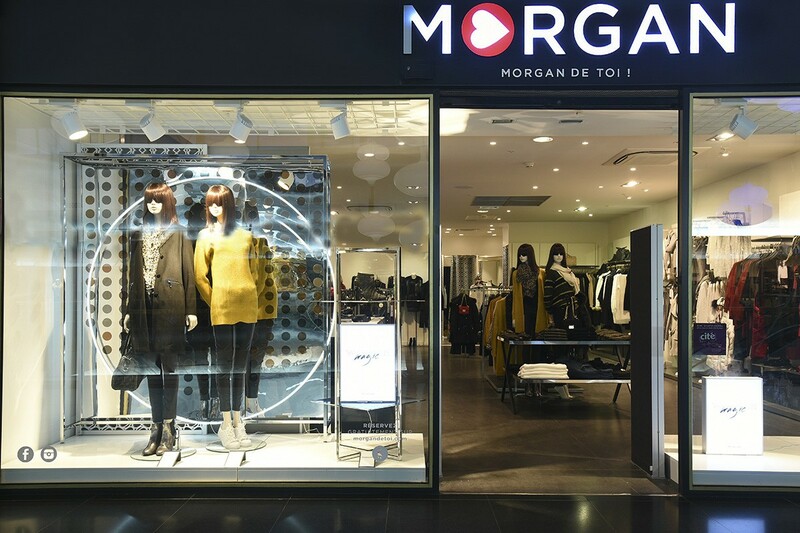 In its MORGAN store in the Cité Europe shopping centre, just like in all the commercial outlets of the off-the-peg brand, the products are varied in order to offer clothes for women able to respond to everyone’s desires. Dresses, tops, jumpers, t-shirts, cardigans and even jackets and coats are available, following all the latest fashion trends. 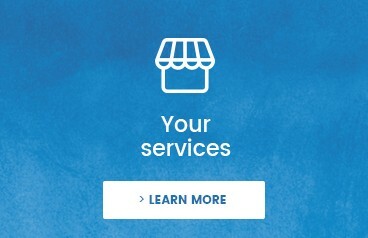 Fashion accessories such as shoes, jewellery, scarves, and even glasses, complete this vast selection.